Home Posts tagged "Ashley Devine"
Missing Lottery Ticket. One billion credits going to one lucky owner. Carriers for the solo player. Yay or Nay? Is premium content for LEP holders coming this year and what could it be? Focus feedback… delayed, abandoned or…. 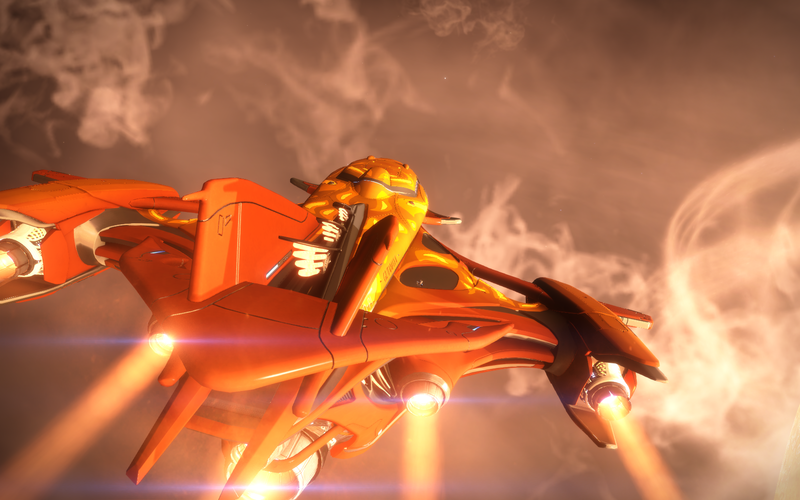 RPS published an article on the top 100 steam game sales of 2018 and Elite: Dangerous came in at #46. Frontier on bringing scientific authenticity to games and why the studio still uses its own engine. IDA – Artemis Lodge – is very close to completion. However, the thargoids are now getting at least 1 station per week now, so the number of damaged stations has increased to 20. HelloItsKolo discovered her first astronomical bodies this week. Have you ever seen someone THIS excited? Malic made a great live OBS and stream tool broadcast. The IDA are targeting the Artemis Lodge in Celaeno for repair. Anyone willing to help is welcome. 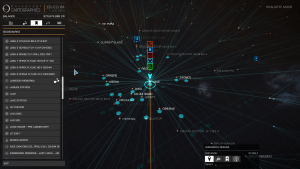 So far this player group has made major contributions to fix 6 of the Damaged Stations in the Pleiades. 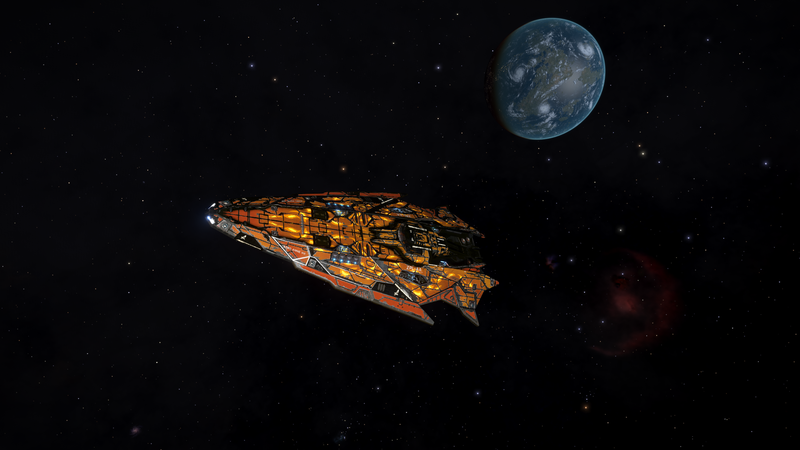 However, the IDA and AGEIS didn’t have a good week, the Tembala system was attacked. This is in part due to the new classes of vessels we have been encountering. 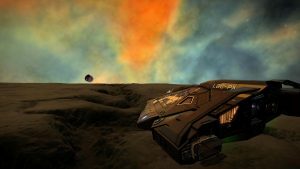 Eagle Eye reports that HIP 44811 & Wolf 636 have been targeted by the Thargoids. HIP 44811 has low organic traffic so it could possibly do with more support. 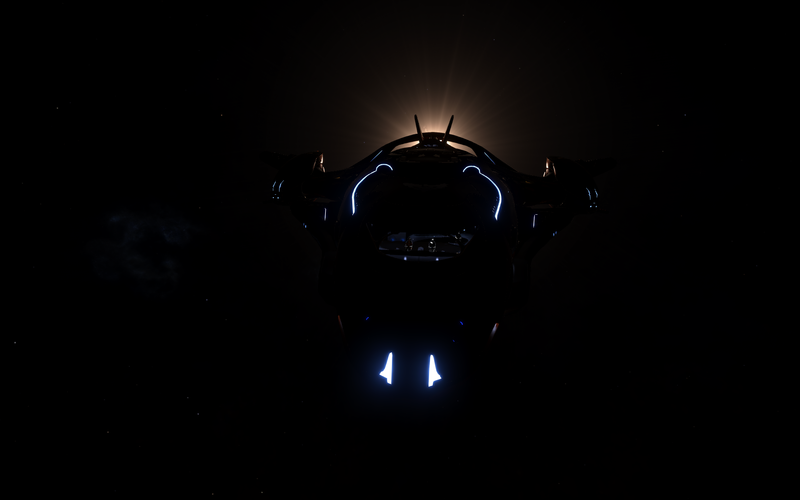 The Aegis Megaships (Vanguard and Acropolis) are located in HIP 44811 at 50,730ls from starfall and Wolf 636 (which is only 97ly from Sol) at 857ls from starfall respectively. /r/Arnoldthehawk posted a video of him being interdicted through a star (and cool weird visual effect makes the star look on fire). 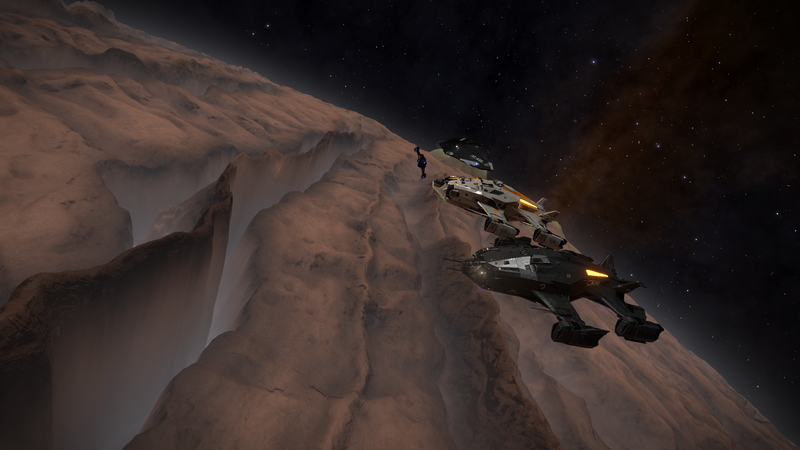 CMDR Qohen_Leth “Don’t be like Billy”. 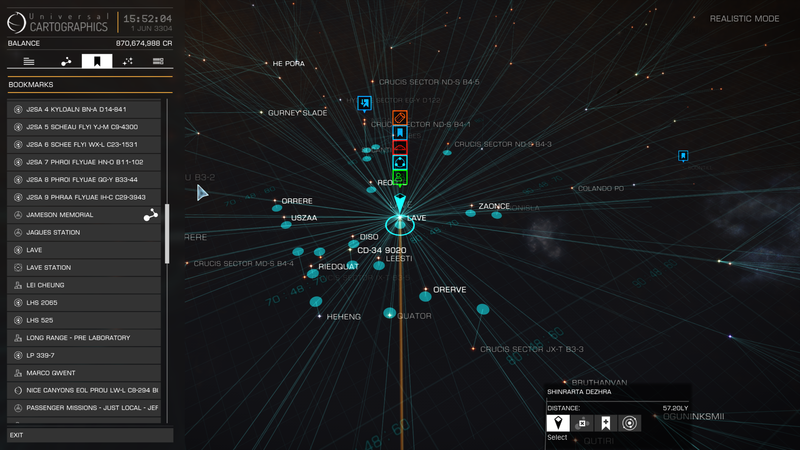 CMDR DryGin posts another Planetary Approach Tool with some pre-set destinations. 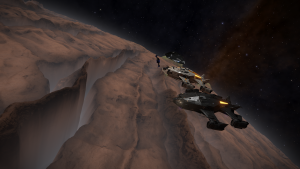 Shoutout goes to the Hive Group and Cmdr Gosht, who are their every own Thargoid Tuesday BugHunt.